Did you like to color as a child? A boxful of crayons and a coloring book, a rainy afternoon, a good spot at the table – happiness was mine. 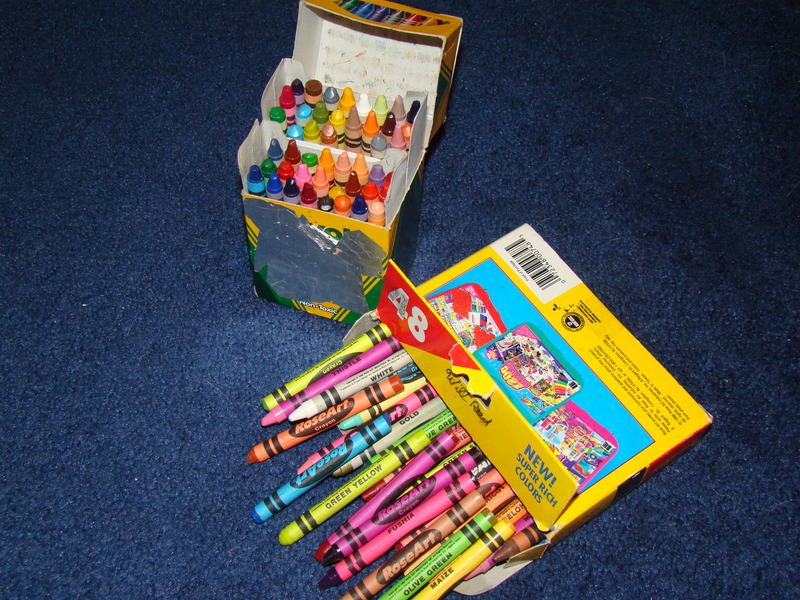 I envied the kids who got the big box of crayons but I could do a lot by blending colors. I manage to revisit this simple pleasure periodically – with my own boys, then nieces and nephews. The kids grow out of their coloring stage and my urge goes dormant. But not the joy that I get from color – I am not a monochromatic person – my preference for color is always active. Over the years the colors on the palette that attract my eye the most have changed. In childhood it seemed that everyone said their favorite color was blue, so I decided that I wasn’t a fan. Until cobalt blue came into my life. And I had a sweet little electric blue car for a few years. Plus combine blue with green and I can feel my muscles relaxing. Walk through a garden with its green and splashes of color and suddenly you realize that there are countless shades and tones to a single color. I dare you not to smile. Your heart not to feel just a bit lighter. I live in the suburbs, more green that many cities, but mostly shades of concrete. Bleh. When I can get in the car and drive away until green is the predominant color, I can feel my breathing getting deeper and my eyes seem to see more clearly – cleansed of all the suburban tans. I do wear the neutrals – your grays, blacks, browns and tans – as a basis for some type of color. I would have made a terrible Goth going around trying to add a spot of color to everyone else’s outfit. Just ask anyone I see regularly who wears too much black. How about you – how does color affect you? Or doesn’t it?